Geekvape Aegis Mini 80W Kit is the latest version of Aegis series which equips advanced AS chipset. It can be fired up to 80W and support both Power mode and TC mode. 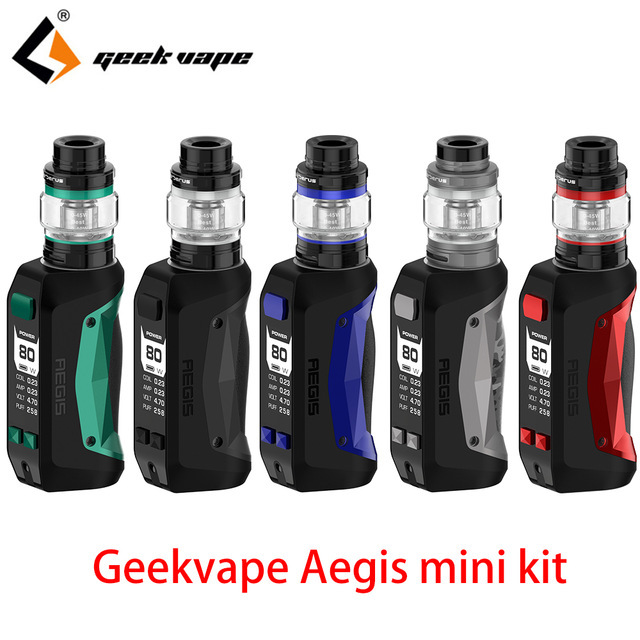 The Aegis Mini mod is constructed of alloy, leather and SLI silicon. 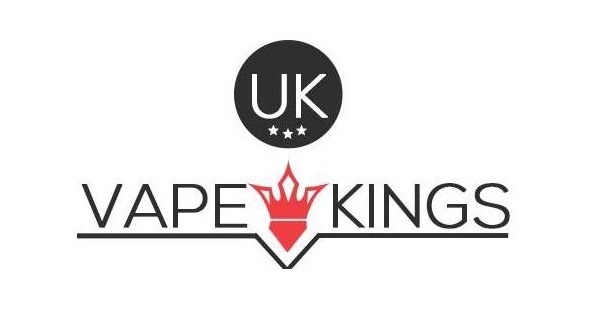 It is designed to be the most durable mod with extreme water, shock and dust protections. It is powered by 2200mAh built-in battery with passthrough charging function for simplicity and convenience. 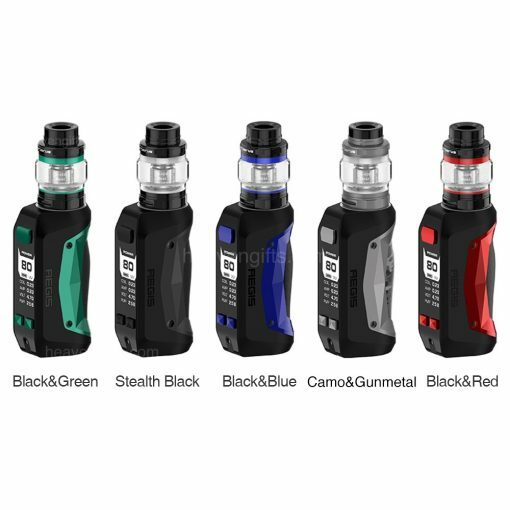 The Cerberus sub ohm tank adopts Super Mesh coil that maximizes heating area to produce best flavor and large vapor production. 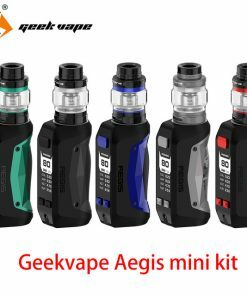 Get this new kit enjoy better vaping experience.